Sportive season is in full swing with 2017’s major highlights including the Stelvio Santini (11 June), featuring the brutal climb faced by riders at this year’s Giro d’Italia; L’Etape du Tour (16 July), with 178km culminating in the might Izoard; and RideLondon (30 July), riding the 2012 Olympic road race route, zig-zagging up Box Hill. 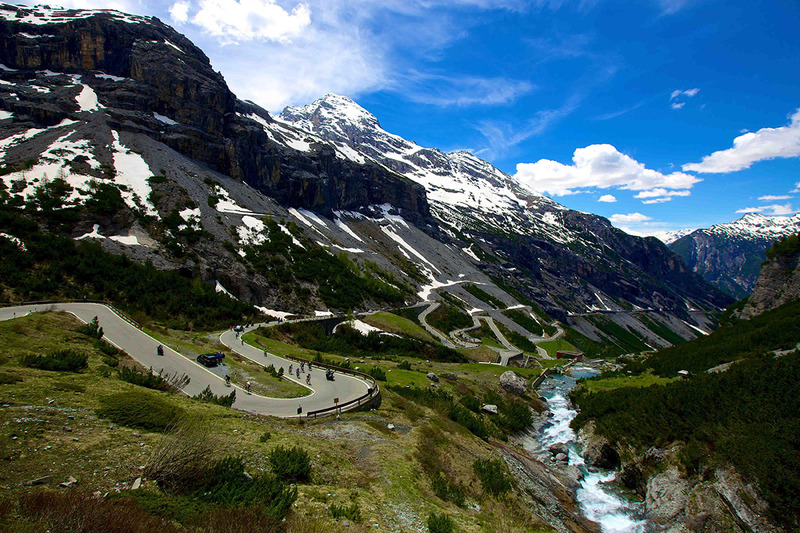 Ready for the Stelvio? Looks fantastic, right? You’ve read the tips, done your training, and everything’s fine –your muscles are sinewy and you’re ready to go. However, there are two key areas still to tick off: wheel selection and how to pack your pride-and-joy without it being disfigured in transit! Or maybe the Étape du Tour is more your thing? Okay, let’s start with wheel choice. Broadly speaking, there are three categories of wheels to cater for different riding scenarios: climbing wheels, mid-section aerodynamic wheels and deep-section aerodynamic wheels. As the name suggests, climbing wheels such as Vision’s Trimax 30, come into their own on courses that are punctuated with ascents. You’ll find that these wheels are characterised by three key features – a shallow rim, low spoke count and low weight – with the first two resulting in the latter. Let Giro stage winning Vision rider Davide Formolo be your inspiration! We then have mid-section aerodynamic wheels. These are wheels that have a rim depth over 30mm – something like Vision’s Metron 40 SL – and provide a good balance between slipstream speed and good handling. Their carbon composition also makes them lightweight, so they’re good for swift accelerations and can cope with a rolling course. Finally, we have the deep-section aerodynamic wheels, which are generally wheels featuring rim depth of 50mm or above. Take Vision’s Metron 55 SL Clincher – whose deep rim and aero spokes make it perfect for flat courses or ones with nominal ascents. You also get even deeper rims, like the Metron 81s – though their 81mm rim is designed more for time-trials as their maximum speed comes at the nominal cost of handling (especially on courses prone to crosswinds). Fortunately we have some tips for that! 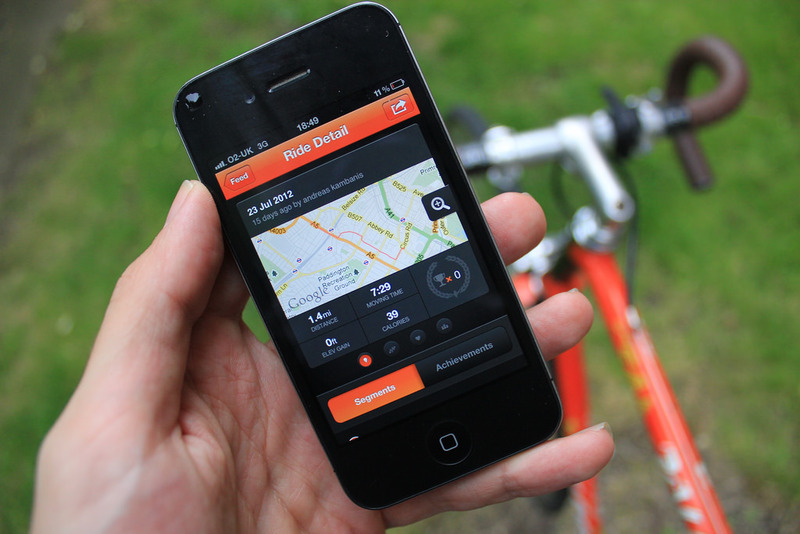 Key to wheel selection is reccing your sportive parcours online or, ideally, in person. Pay close attention to the profile and choose a pair based on the above criteria. If you can choose more than one pair, perfect, but clearly that might not be possible because you’re racing aboard. If you can only take one pair, the mid-sections are usually the way to go because of their versatility. 1. Remove skewers or thru-axles and remove the wheels from your bike. 2. If you’re one of the peloton who use disc brakes, ideally remove the rotor, too, to prevent it bending. 3. You remember the plastic end caps that were clamped to your bike when you bought it? You did hold onto them, didn’t you? These can protect your wheel in transit, while you should cover the cassette with dense padding or felt secured in place. (If you didn’t keep them, speak to your local friendly bike shop. 4. Finally, slide them into a good, padded wheelbag. Vision’s Wheel Bag is a great choice, durable and offering strong protection at just 857g. Right, you’ve chosen your wheels, transported them to your goal race… now all that’s left is to smash your PB. Happy pedalling.